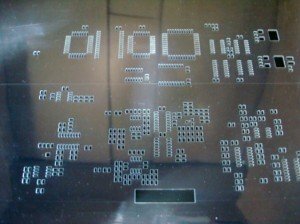 MLT's laser cut stencils are precisely fabricated from your PCB's Gerber layer files. 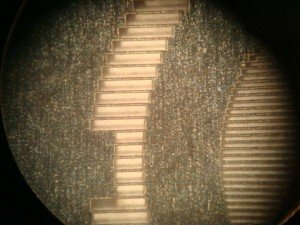 Your quality stencils’ apertures are smooth being free from burrs and raised edges. Combined with laser accuracy and straight aperture wall profiles, transfer volumes and placement positioning are optimized. 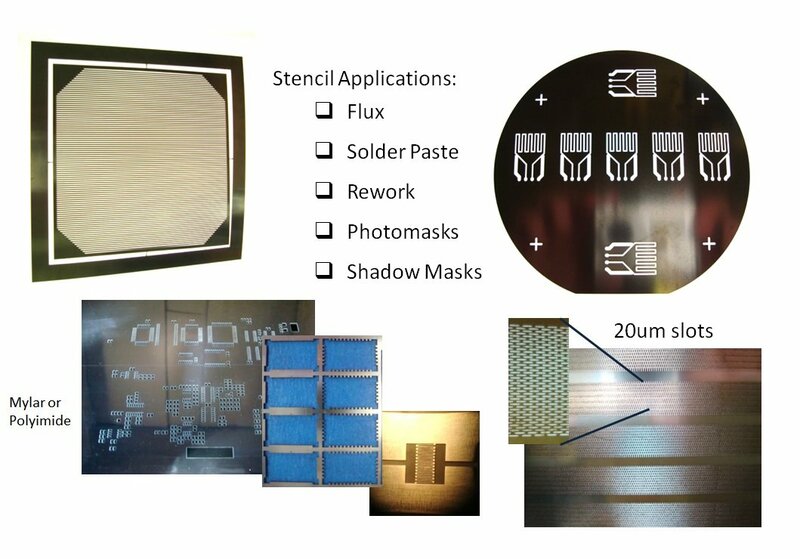 Low cost or disposable stencils can be made from Mylar™ (PET), Kapton™ (polyimide), and other nonmetal materials that are used for simple masking or other PCB rework applications. 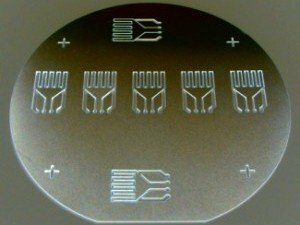 These flexible stencils can be laser cut with an adhesive backing that allows for manual alignment and removal of the stencil.